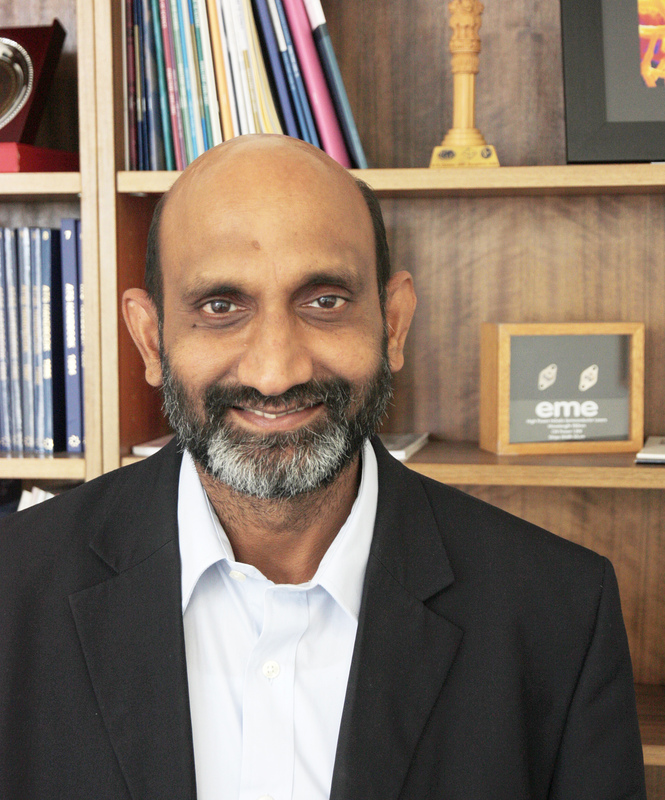 Section Editor of Journal of Physics D: Applied Physics (JPhysD), Professor Chennupati Jagadish, Laureate Fellow and Distinguished Professor at the Australian National University, Canberra, has been awarded the IEEE Nanotechnology Pioneer Award. The award has been given to Professor Jagadish — Editor of JPhysD’s semiconductors and photonics section — for “pioneering and sustained contributions to compound semiconductor nanowire and quantum dot optoelectronics”. Dr Tom Miller, Publisher of JPhysD said: “Congratulations to Chennupati on being awarded this prestigious prize. We are thrilled that he has been recognised for his invaluable contribution to the research community”. 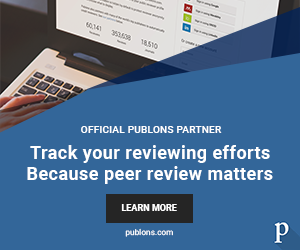 For more details about the award visit IOP Publishing. You may also be interested in JPhysD’s Special Issue on Nanowires, for which Professor Jagadish was a guest editor. Image provided by and copyright Professor Jagadish.